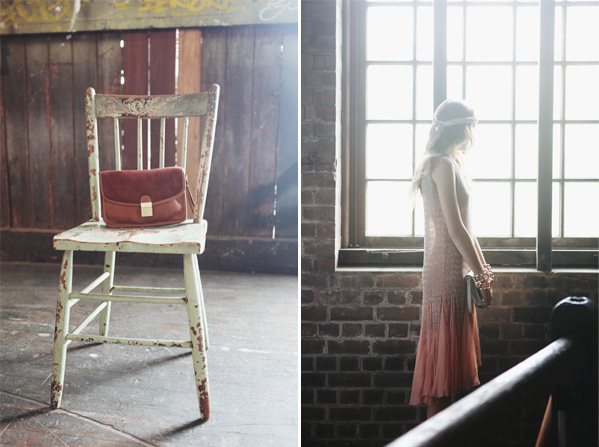 .... these gorgeous images that were taken by Jessie Bush of We The People. I loved how she captured those little essential behind-the-scenes moments during Benah's AW12 campaign shoot. I will forever be captivated by the gorgeous light, the styling, location, and shimmer of the pink dress below. Check out the finished lookbook here. Such charming moments really! Love them all!